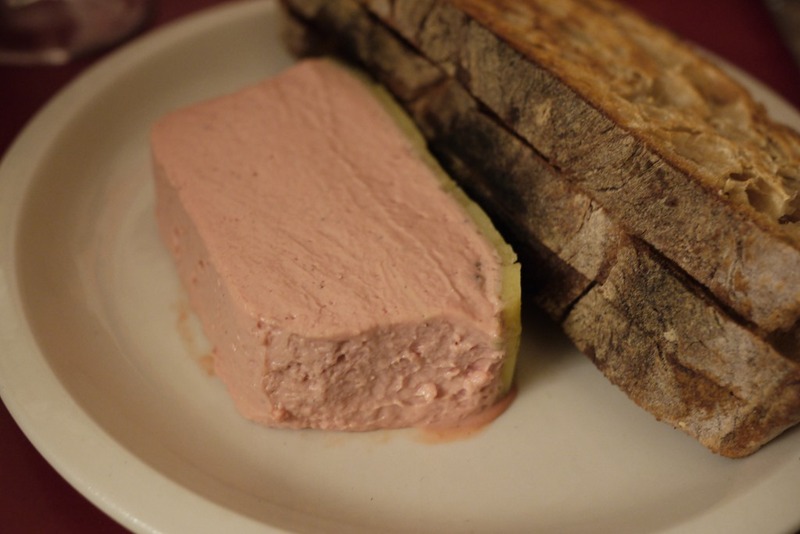 Eating in France is a sensual, indulgent, near-sacred experience. 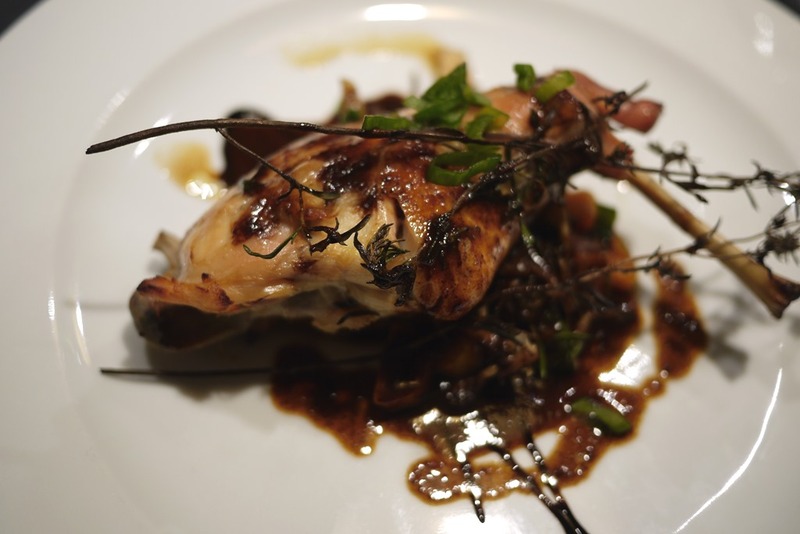 Inspired by the French people, who seem to be captivated by their food, absorbing it rather than merely ingesting it, visitors will find their senses enlivened, their culinary imaginations fulfilled and their palates warmed to the finer delights of occasional dinning. 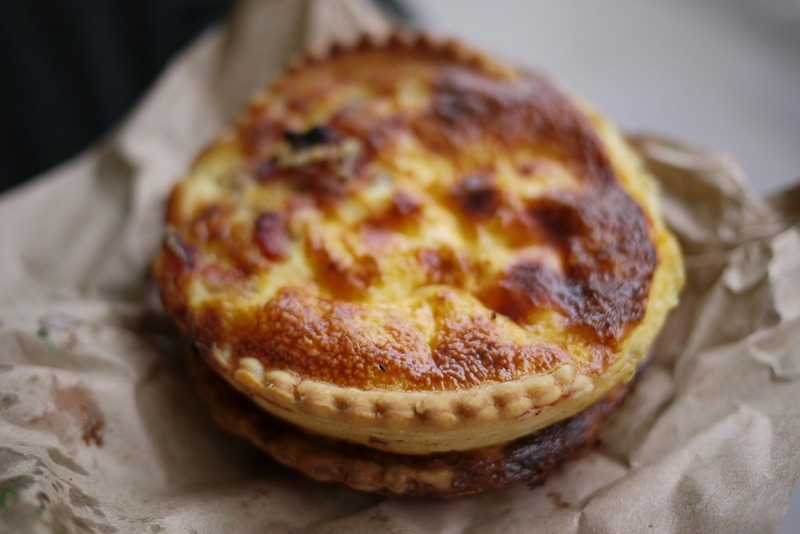 Accompanying the familiar features of French cuisine – baguettes, croissants, escargot, crème brûlée, Camembert – are the equally delicious cultural staples of rabbit and duck and terrine, as well as the local favourites of glazed custard tarts, crêpes and a heart-lifting variety of cheeses. 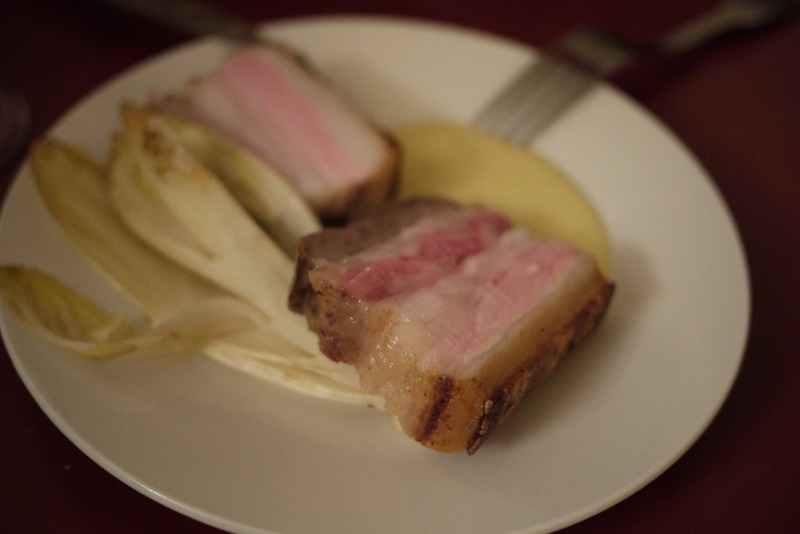 Dishes are created butter-rich, cream-thickened and salted for that special French flavour, and plates are served simply, as if the food naturally occurred in such a rustic yet refined way. The only thing for it is to let go, immerse your senses and enjoy the rich flavours of travelling in France. 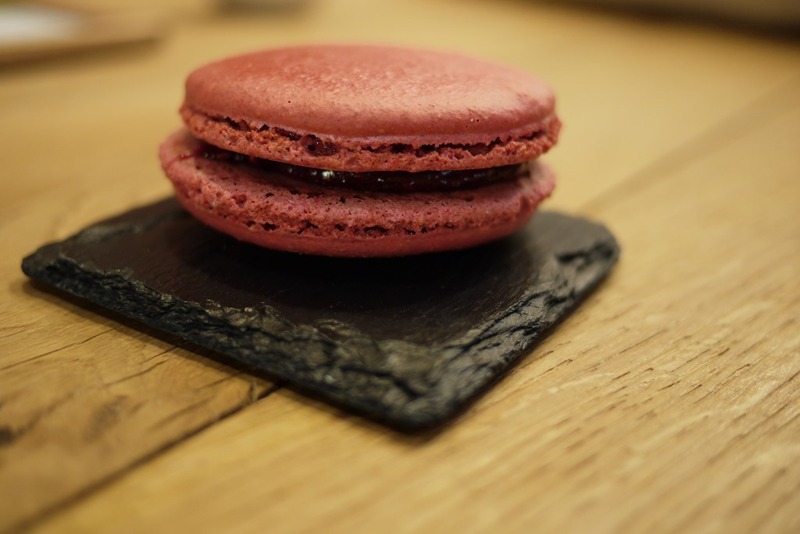 My first real French macaroon served on a square of slate with a rich espresso. 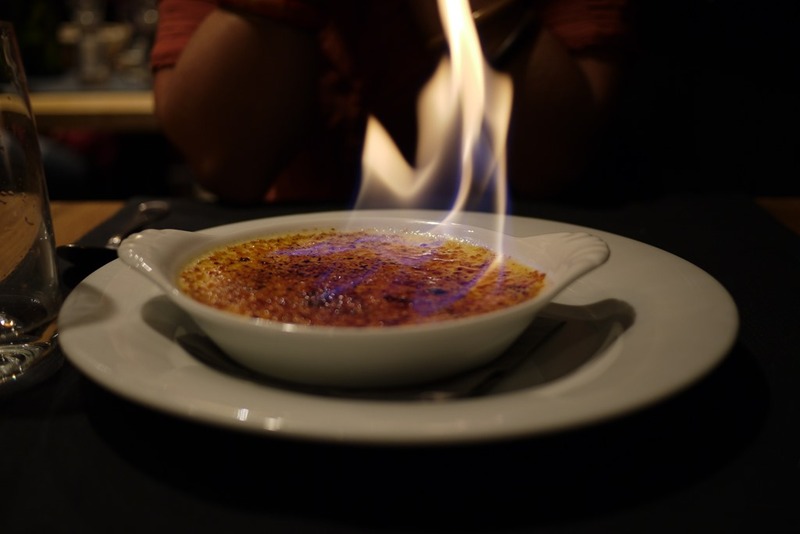 The dramatic licks and curls of a crème brûlée flame never fail to mesmerise. 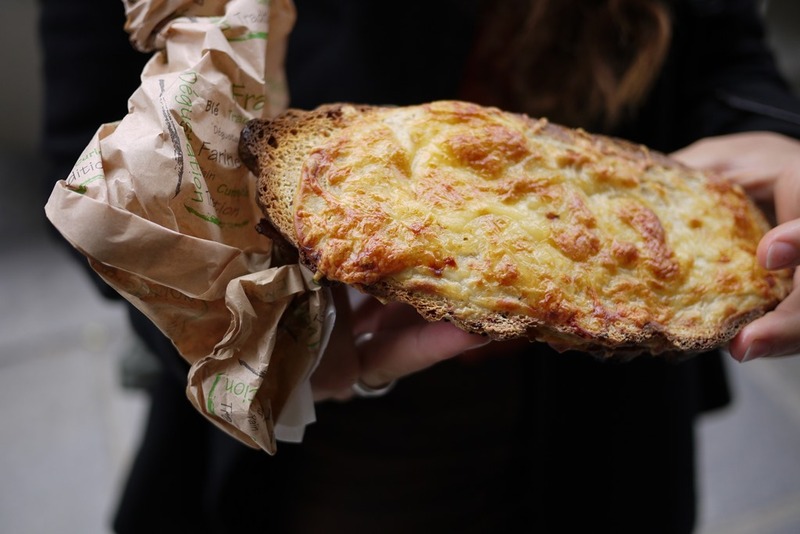 With a bakery on almost every corner, it is hard to avoid such yummy baked eats. 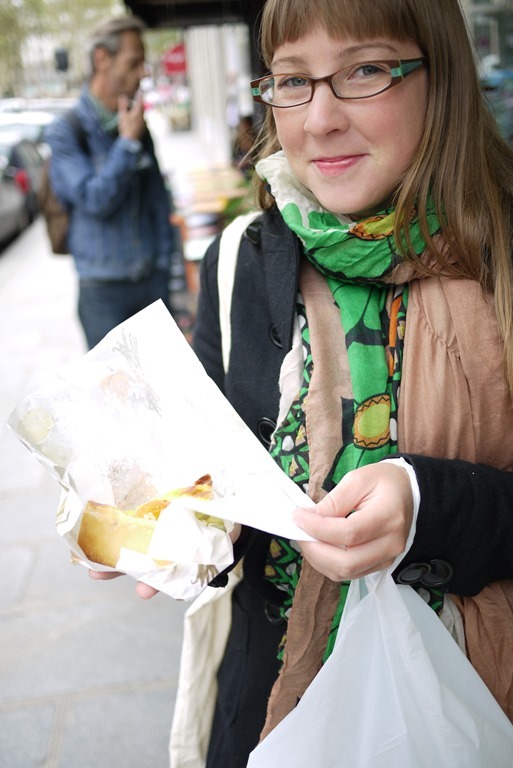 (Hovering outside, inhaling deeply, was all I could do to resist the glutinous delights of France). 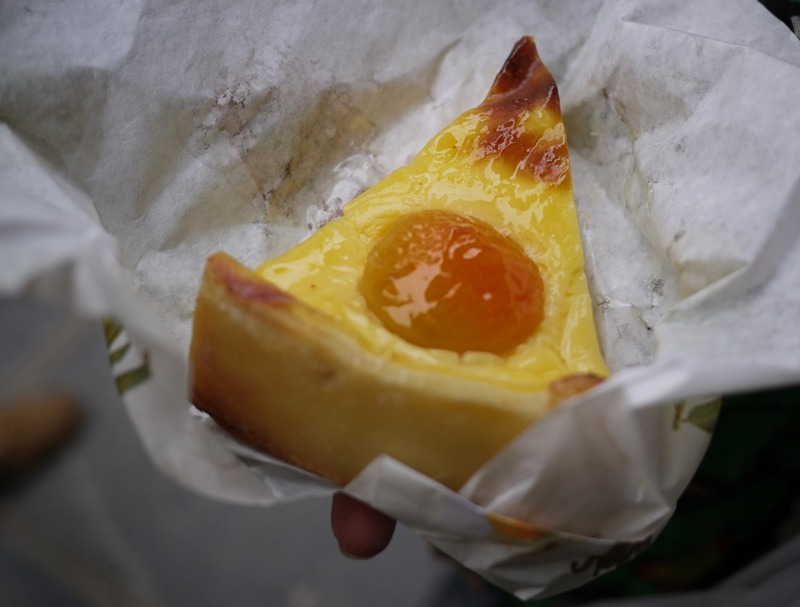 I came dangerously close to turning into a tart after consuming so many custard and apricot treats (sans glutinous pastry base). 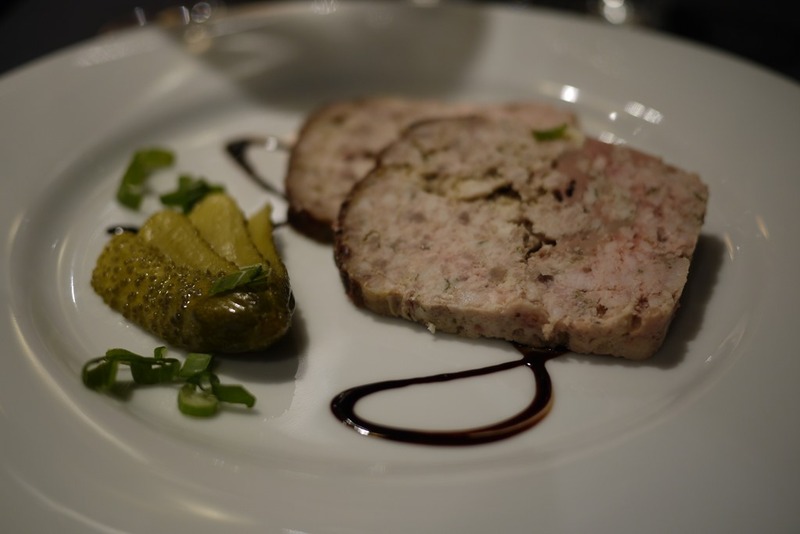 Terrine with pickled gherkins and balsamic, sweetbread (lamb thyroid glands) and balsamic rabbit at Michelin star, Bistro des Gastronomes (on Rue Cardinal Lemoine, just of St Germain, Paris). 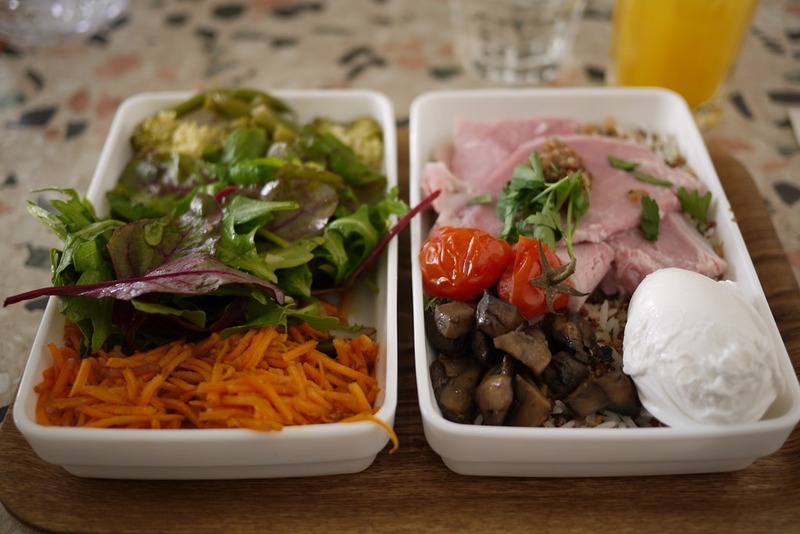 Parisian cuisine meets Japanese bento with this healthy, no-fuss lunch at the chic Nanashi (Rue Charlot, Le Marais, 3rd arrondissement, Paris). My week of decadent French dinning was topped with a satisfying share-plate supper at the bustling cafeteria Au Passage (1 bis, passage Saint Sebastien, Paris 75011), which was, of course, complete with wine and cheese trimmings. 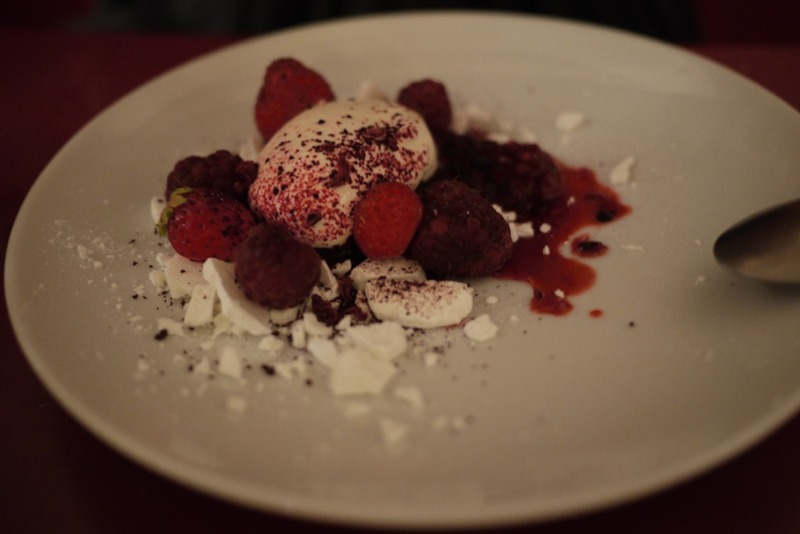 And… for a sweet end-of-eve treat, chocolate mousse, berries and meringue . 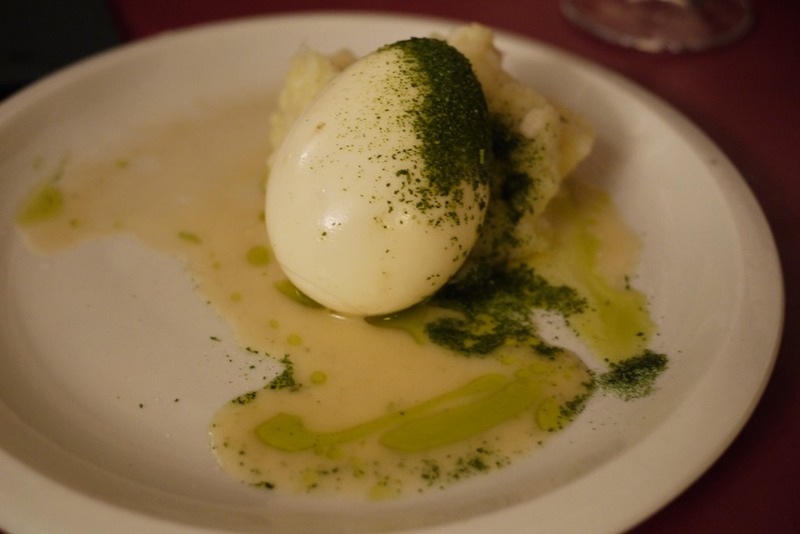 What a wonderful journey through French cuisine, beautifully written. Gorgeous! 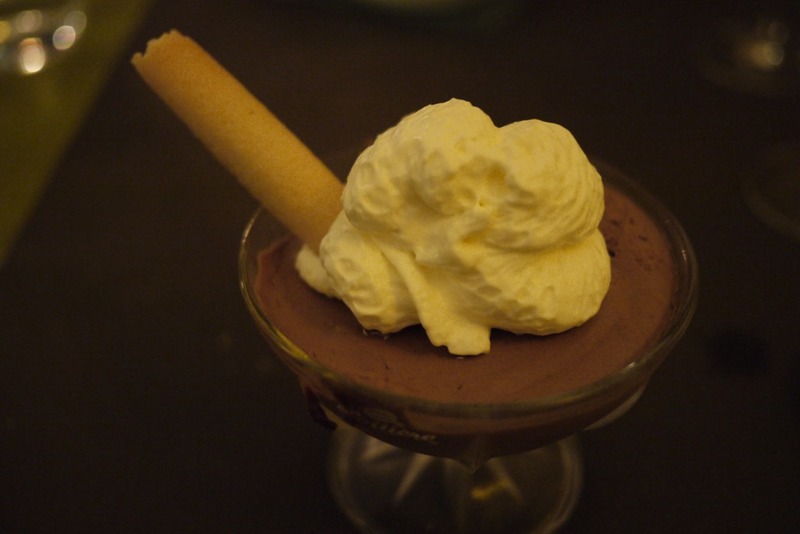 I so wish I was in France right now enjoying these culinary delights! Thanks, you are very welcome. 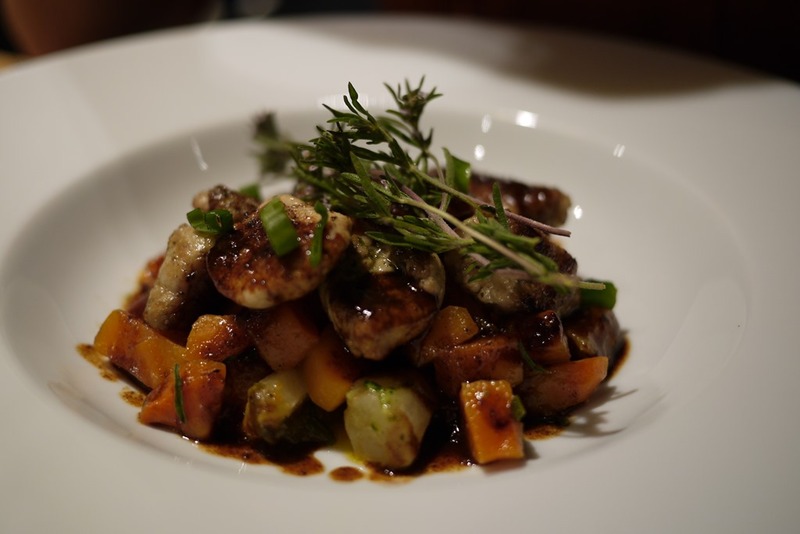 I have enjoyed eating in Prague before and definitely plan to go back one day! Your photos are wonderful. I’m heading to Europe in a couple of weeks and will spend nineteen days in France! Thanks for sharing! 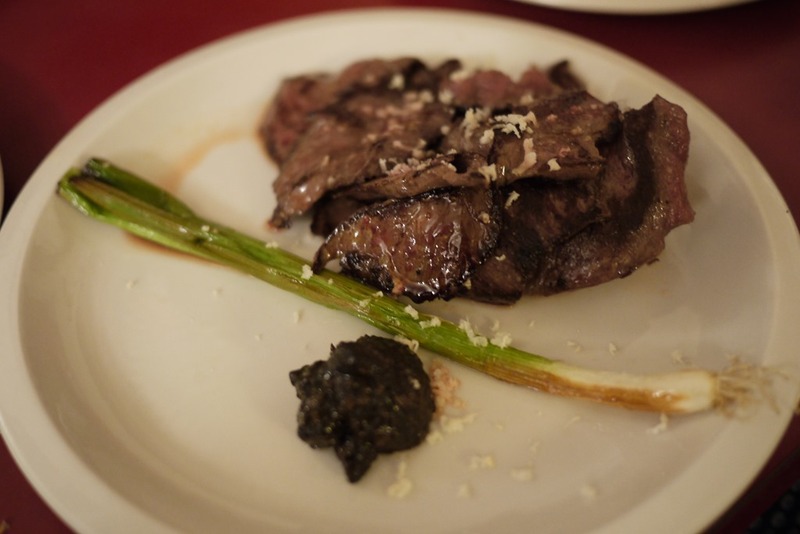 Nanashi and Au Passage are two of my boyfriend and my preferred restos in Paris – great food and ambiance!